How's it going? Well, I hope! I want to send you a friendly reminder that our current 12% LIFE coupon for pHenomenal Water products expires at the end of today, Friday, June 3rd. So if you haven't gotten around to using it, then do so before it's too late! What's the best way to take pHenomenal? What is in pHenomenal water and how is it made? 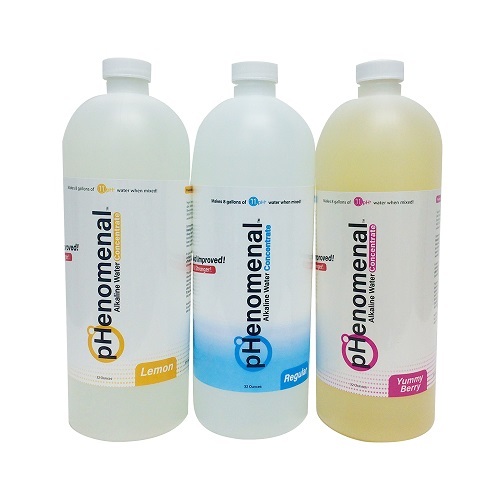 What are the ingredients in pHenomenal? Should I ever take a break from my standard dose of pHenomenal? New to pHenomenal? Create an account today!